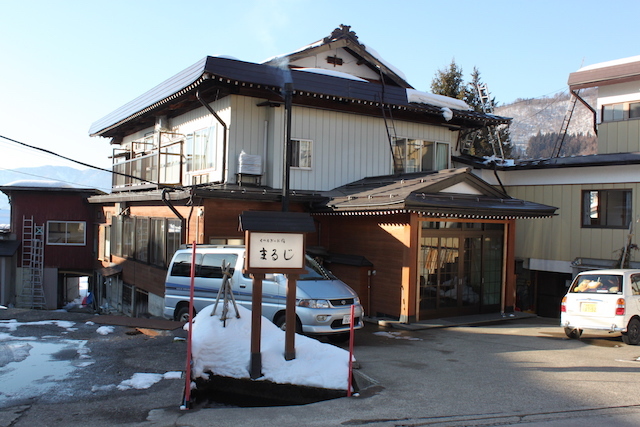 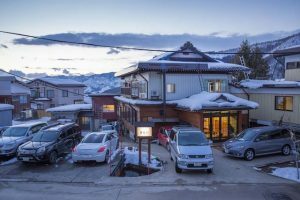 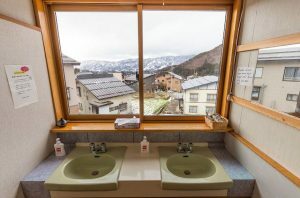 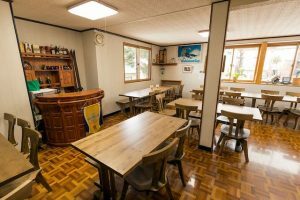 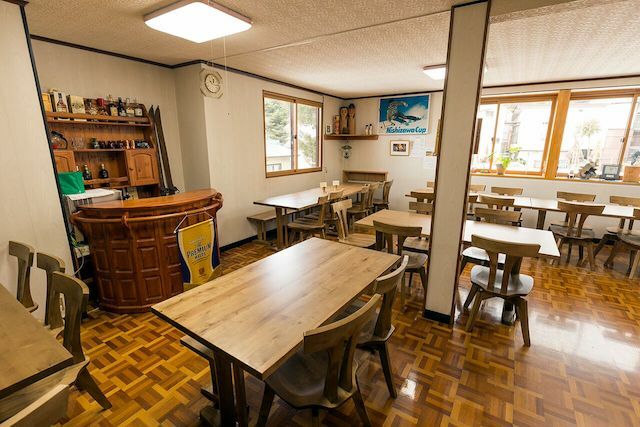 Maruji is your quintessential Japanese Traditional Ski Lodge or Minshiku. 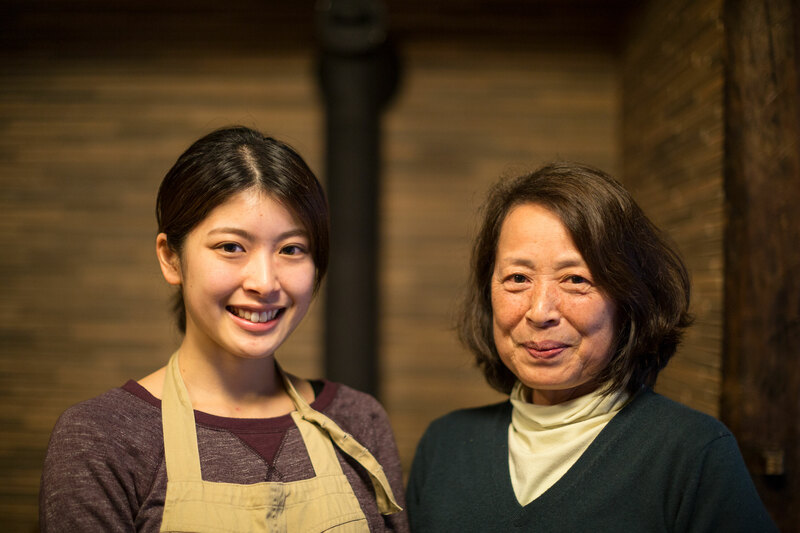 Eriko and her lovely team run a beautifully kept set up with wooden floors and perfect Tatami rooms. 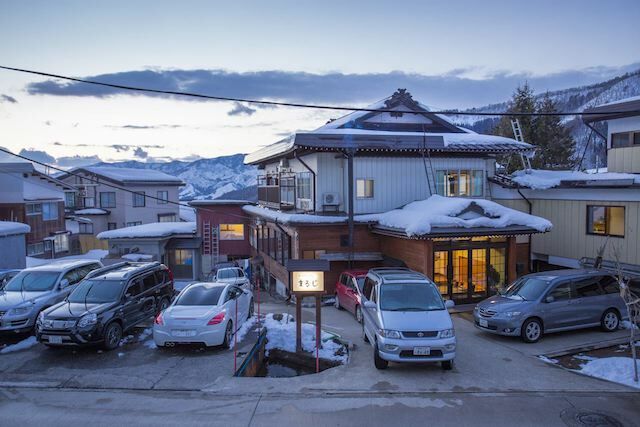 The family is one of the originals and have a rich history in Ski Racing at an Olympic level. 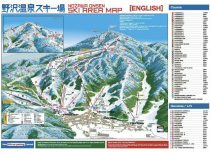 Just around the corner from Lodge Nagano it is only about 100m to the slopes and 400m down to the restaurants and bars. 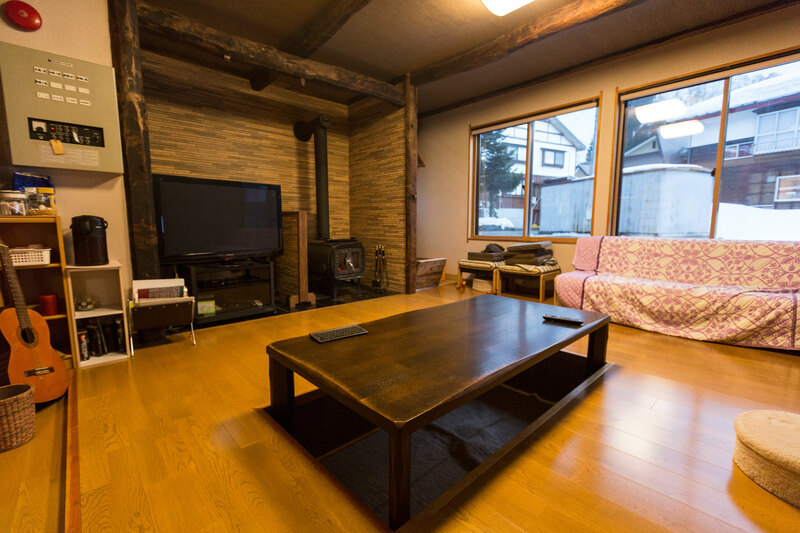 Cosy living area with fire place and comfy dining room with amazing breakfasts using local ingredients. 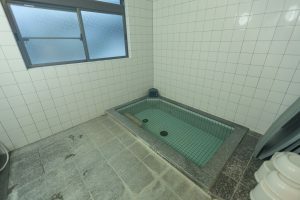 With an inhouse Japanese Bath and one of the local Onsens just nearby. 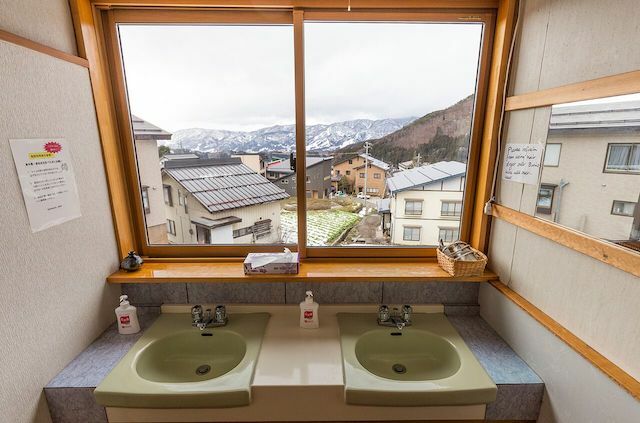 Amazing views across the Valley from many areas on the Lodge and friendly staff make it one of our favourites. 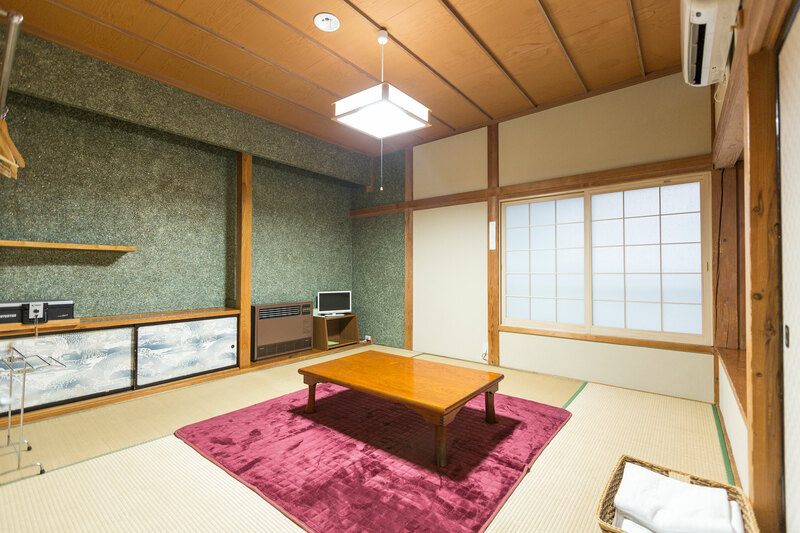 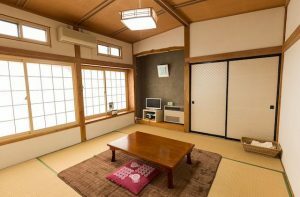 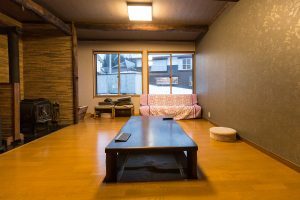 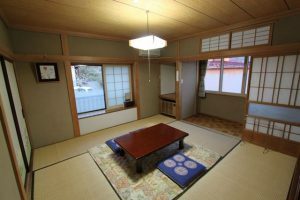 All rooms are authentic Japanese style. 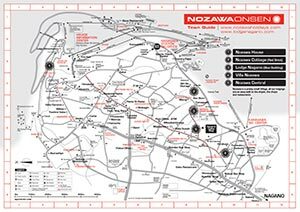 Marujilodge is located on our town map ref: E8.